As a veteran owned and operated real estate company in Tallahassee, Joe Manausa Real Estate salutes our Veterans on Memorial Day 2017. We have served and we are grateful for those that serve today. There are still many threats to our freedom, both foreign and domestic, but fortunately we still have brave Americans serving. 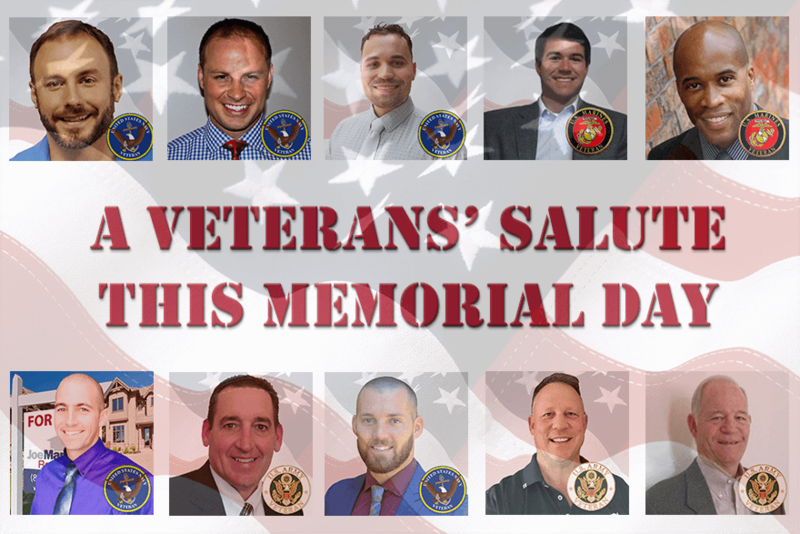 Today, as we celebrate Memorial Day in Tallahassee, please remember the friends and family members in harm's way all over the world. Please take the time to remember those that have served, those that are serving, and those that will need to serve in the future. Today close to 1.35 million men and women serve in the active military of this country, with just over 800,000 in the Reserve. This represents 2/3rds of one percent of the estimated 323 million people that live in the United States. According to the U.S. Census Bureau, during World War II over 16.1 million people served on active duty, representing over 11% of the estimated 140 million Americans alive at the time. This means that a smaller percentage of Americans are fighting the fight to help us preserve our way of life, thus the remaining 99% of us should do our part to say thank you. It can be a small gesture like paying for the meal of a service member you see out in public, or even something a little grander like purchasing a brick on the Florida Veterans Walk of Honor. Regardless of what you choose to do, remember that you have a choice because others were willing to sacrifice to earn or retain this freedom. When it comes time to selling or buying a home, the agent you choose has many roles, but protecting you is one you will need the most. Ultimately, you will have to TRUST his or her guidance when it comes to the protection of YOUR money, whether negotiating as a seller or a buyer, so why not work with the ultimate AGENT who has already earned your trust. Who better to hire than somebody you have already trusted to protect your home, your family, your country, your way of life? 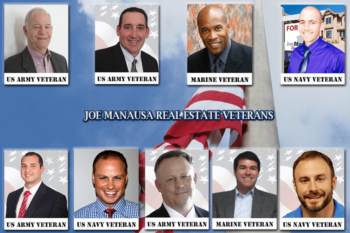 At Joe Manausa Real Estate, we hire veterans because we have found them to be worthy of your trust. Veterans have a work-ethic and a passion for performance that will serve you well when it comes time to protecting the equity in your home. If you are planning a move, please keep us in mind! You can contact us at any time for help. Have a safe and special Memorial Day 2017.